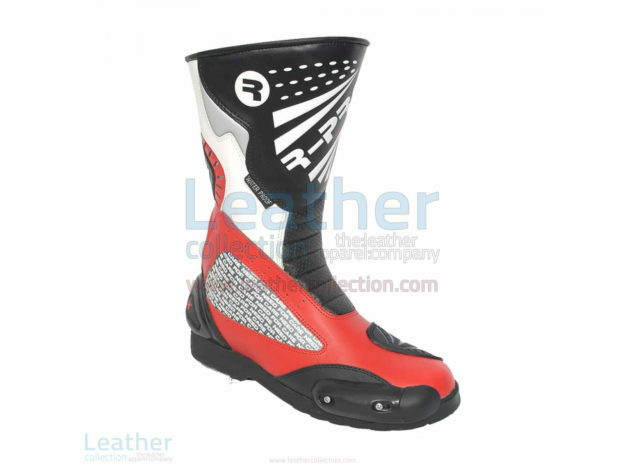 An excellently designed pair of Shadow motorbike racing boots with high resistance to abrasions, shock, and cuts. 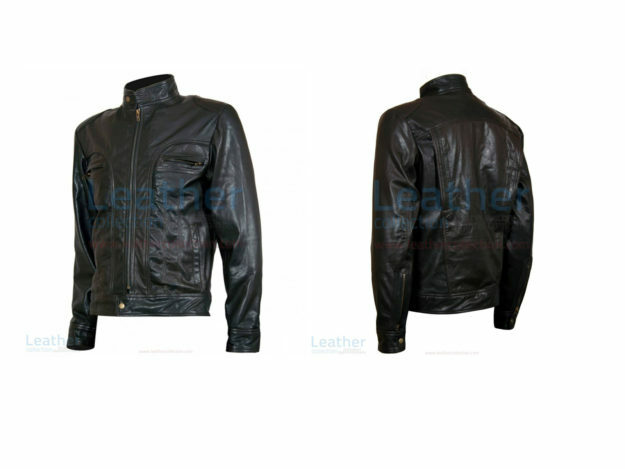 Protective leather to stay safe from injuries caused by accidents or collisions. 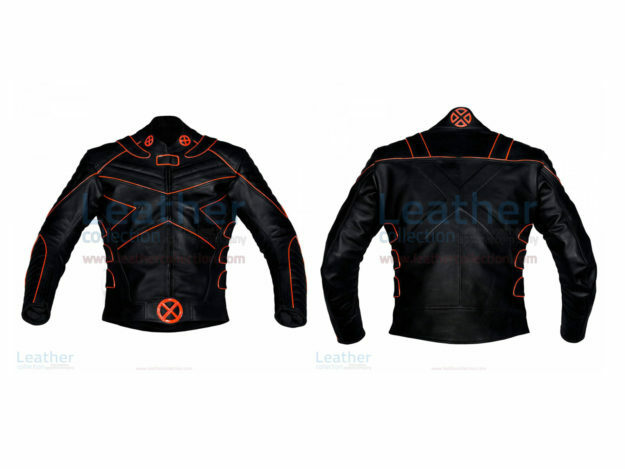 Featuring extra comforting features like ventilation and stretchable material as well. The whole world loves the X-Men. Especially the Hollywood junkies. 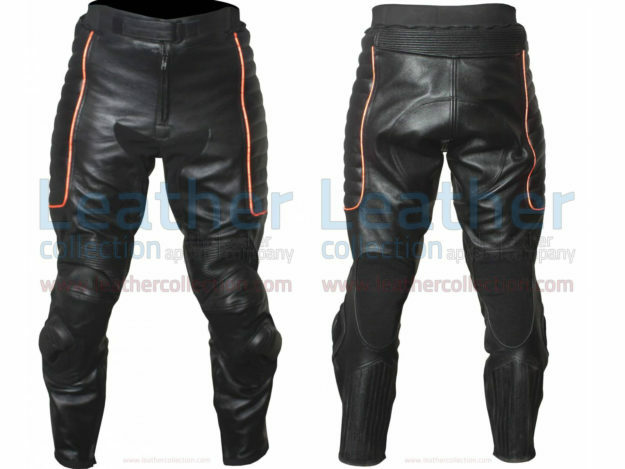 These leather racing pants are inspired by X-Men costumes. 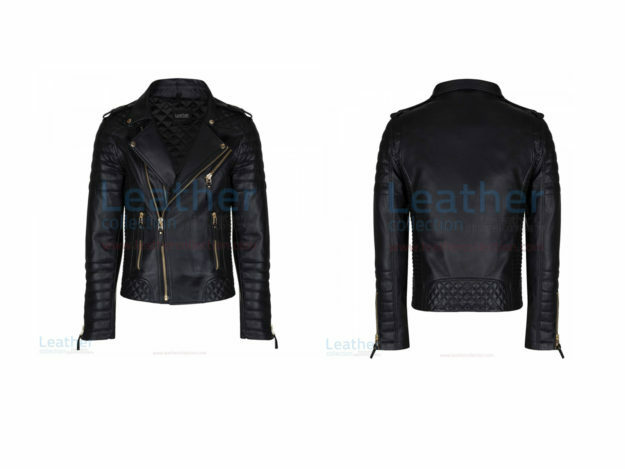 These leather jackets are the replica of those worn by Matthew McConaughey in the movie Ghosts of Girlfriends Past playing the character of Connor Mead. 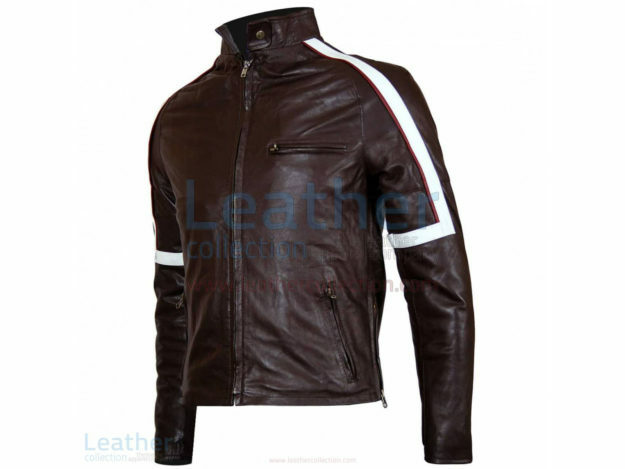 These celebs jackets with pure cowhide leather and have been carefully designed and created with high attention to detail. 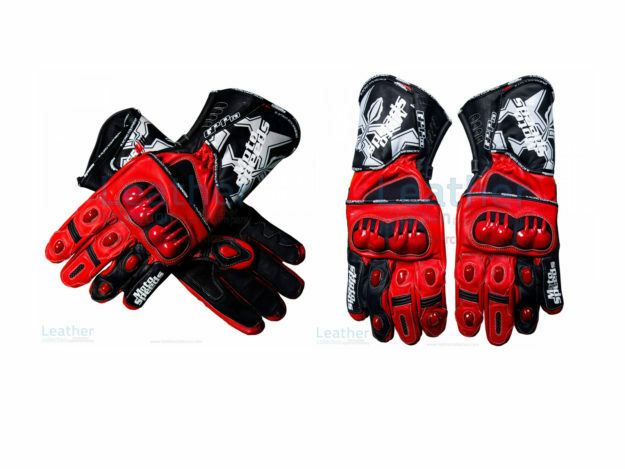 Available for an affordable price. 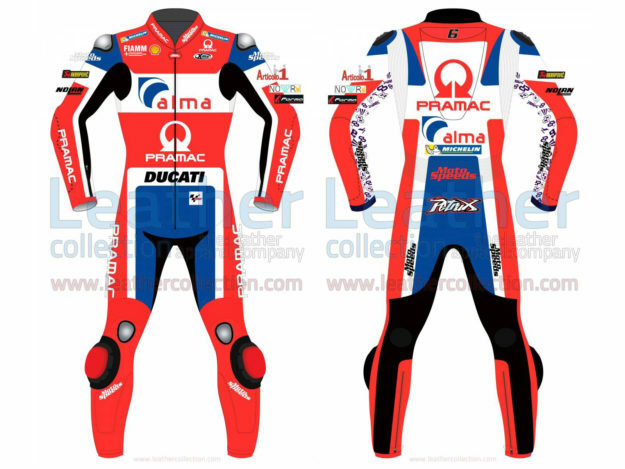 Specially designed race mens leather suit of Danilo Petrucci, which he wore in the MotoGP 2018 season when he takes part with the official Ducati Pramac team. As there is time to start of MotoGP 2019 action. 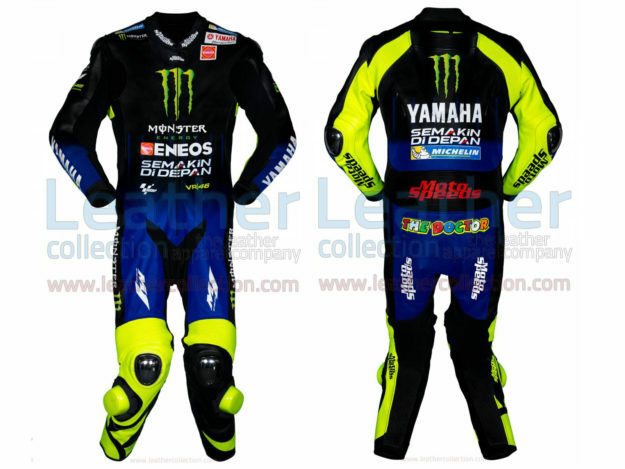 But there is great news for the fans of Valentino Rossi, as they can buy their favourite riding suit which he will wore with as he participates from Yamaha Monster team at best price.